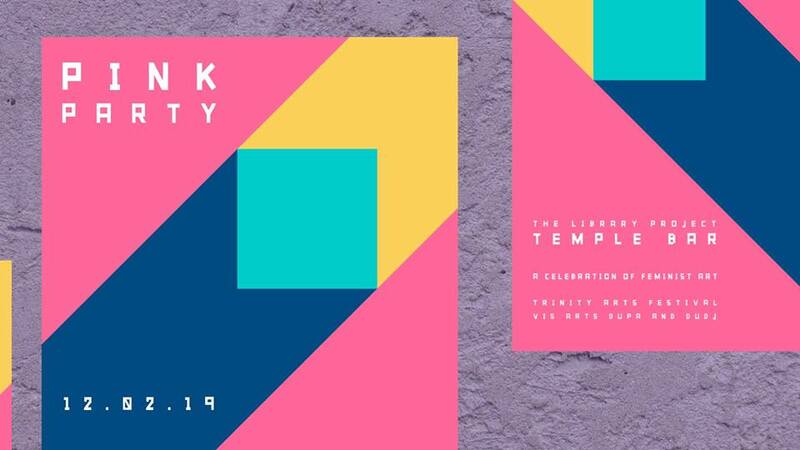 Trinity Arts Festival, in co-operation with the TCD Visual Arts Society, Dublin University Photography Association, and DUDJ are hosting PINK PARTY: A Celebration of Feminist Art. Through music, visuals and performances, TAF hope to celebrate feminist art and artists, as well as explore the aesthetics of femininity. Participating artists to be announced.